Last Updated: 03/04/2018 . Estimated data, read disclaimer. ns1.jt.com.au, & ns2.jt.com.au are its DNS Nameservers. It is hosted by Iseek Communications (Queensland, Woolloongabba,) using Apache/2 web server. Its IP Number is 58.87.6.20. 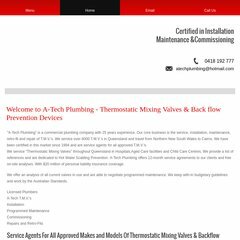 PING ip-58-87-6-20.hosting.jt.com.au (58.87.6.20) 56(84) bytes of data. A ping to the server is timed at 231 ms.